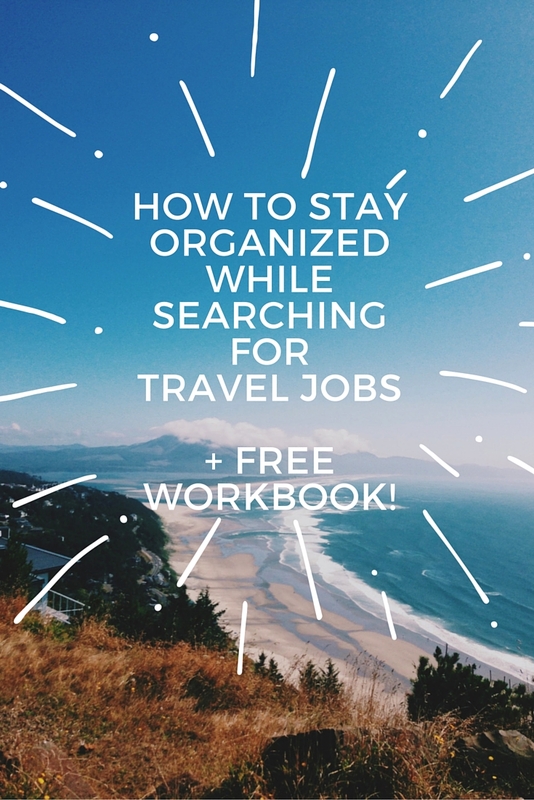 Okay, so you've decided you want to live a work + travel lifestyle, and you're ready to start searching for travel jobs! Cool. Before you can live your epic adventure, you need to first get organized. Travel jobs won't just fall into your lap; you need to get out there and make it happen. Even if that means getting your name out there with your dream travel company, or simply saying "YES!" to an opportunity. Since there is a lot to do when searching for travel jobs, the best thing to do is to stay organized. The more organized you are from the get-go, the smoother this process will be - especially when other commitments like work, school, Netflix, or just plain ol' life take up most of your valuable time. It's tough to focus when you have distractions. Put your phone on silent, close out Instagram and Snapchat, and turn off the TV. Multitasking is tempting, but it is actually less productive than focusing on one task at a time. And your one task right now is landing a travel job! Many travel jobs - while fun - still require a resume and/or cover letter. It's tough to escape! Depending on the type of job, add in international work or travel experience, any countries visited, or additional languages spoken. In most cases this can only help. If you don't have any of that experience, that's fine! 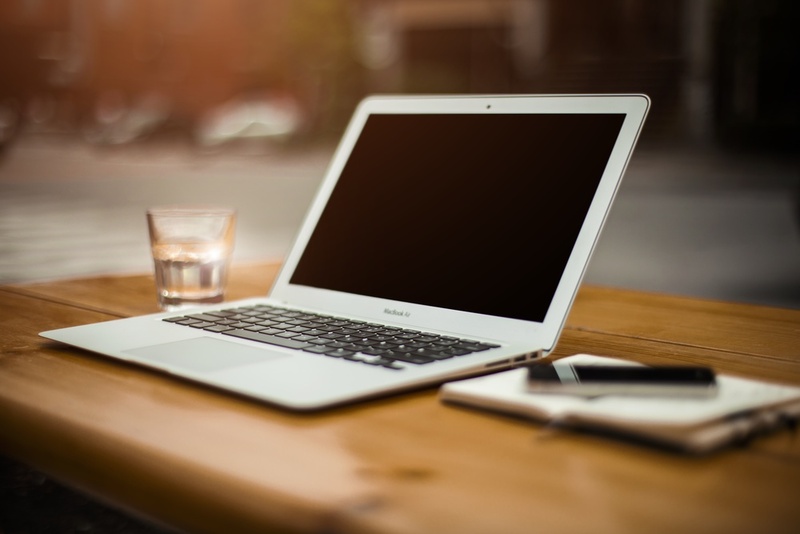 Highlight your other experience within the resume and cover letter that translate to the required skills. Now it's time for the fun part: envisioning what your ideal lifestyle looks like. This is called your "After Picture." I want you to pick the place in the world where you want to be, the feeling you want to have, and then picture yourself living it. The more out there and adventurous, the better. Nothing is off limits in your After Picture! When I was looking for my first travel job, I pictured myself in Europe, on a boat on the sparkling Mediterranean, with awesome people, swimming and looking up at beautiful coastal views, and feeling a sense of freedom and joy. If you think about it hard enough, it's not going to happen. You have to get out there and do it - keep this After Picture in the back of your head when there are times of struggle or lack of motivation hits. Go through Your Travel Road Map! Having the basics listed out and out of your head will significantly reduce the overwhelm that often comes with looking for work + travel opportunities. If you're following Your Travel Road Map, you've probably listed out a few jobs or companies you want to apply for. Get 1-2 applications out today if you can get started, or block off time in your calendar to get it done this week. Stick to your schedule and hold yourself accountable! Tell a friend if you need to, and have them check in with you to make sure you're on track. Searching and applying to travel jobs is definitely a process, but it helps to break it into steps and set aside time to work toward this goal. When you're having the time of your life, wherever in the world you are, it will be worth it!